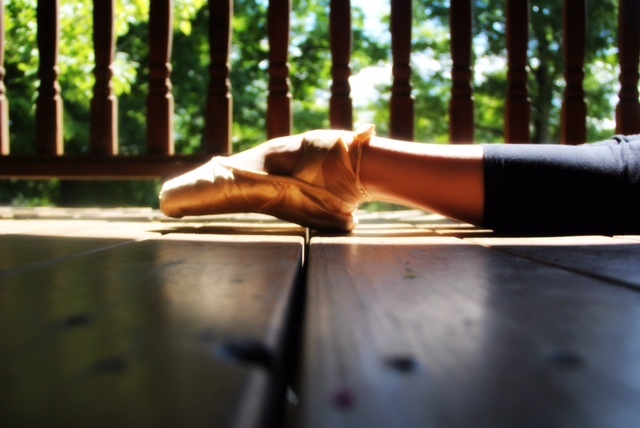 The purpose of this dance program is to provide quality dance training that emphasizes creativity and technique. Each student is encouraged to explore his/her own creativity and physical ability under the guidance of a qualified teacher. There is also an emphasis placed on developing a high level of self-esteem, confidence, and discipline while maintaining self-respect and modesty in choreography and dance attire. In addition, the program provides a caring and supportive environment that allows each student to enjoy learning to dance. 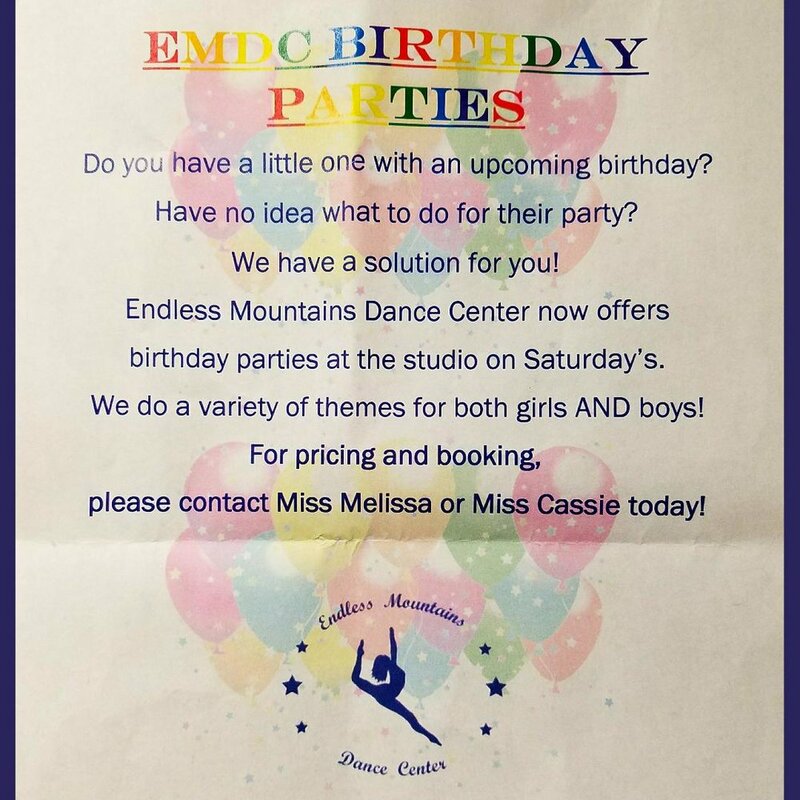 Endless Mountains Dance Center opened in August 2003. 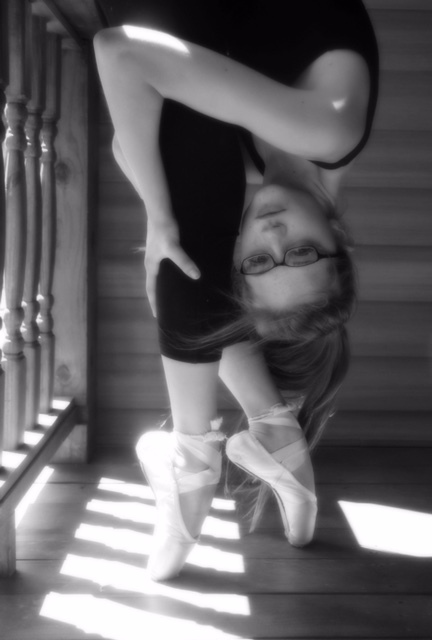 Artistic Director, Melissa Hottenstein, wanted to share her love of dance while providing a safe and caring atmosphere. 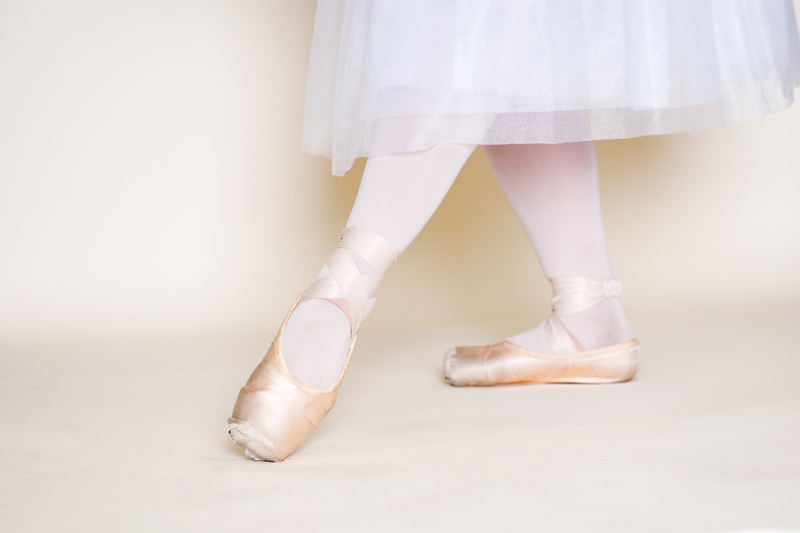 We offer classes in several styles such as ballet, pointe, tap, jazz, lyrical, hip hop, acro and musical theater in various levels to suit any student. Along with our yearly recital, our students participate in many community events including, Riverfest, local festivals and parades. In addition, our students are often given the opportunity to travel with our staff to conventions such as The Pulse in Atlantic City. Some of our students have also traveled to Walt Disney World in 2009 and 2015 to perform at Downtown Disney as well as participate in a Disney Workshop behind the scenes.